The problems and special needs of black women are still given inadequate attention in social science analysis. Too often black women are subsumed under the category of ""blacks"" or ""women,"" with little consideration for their unique needs. 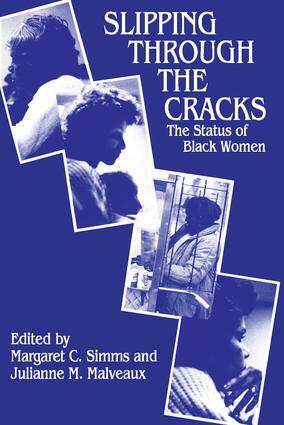 This volume focuses on black women as a special group. It includes chapters on employment, educational attainment, and job training programs which originated as papers given at a symposium on the economic status of black women, co-sponsored by the Congressional Black Caucus Foundation and The Review of Black Political Economy.